Rutgers acquires data from the NOAA Polar Orbiters (TIROS-N), NASA Aqua & Terra, and MetOp satellites. 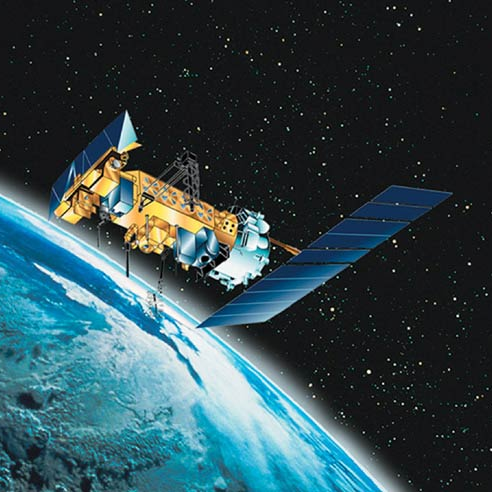 These satellites typically orbit the earth approximately 500 miles above the surface and are constantly circling the Earth in an almost north-south orbit, passing close to both poles. Though they only pass over a given location ever 12 hours, they typically provide higher resolution imagery than GOES satellite data that is typically used on television weather forecasts.